It’s hard to believe that Valentine’s Day 2012 is already over. Did you get engaged to be married? It’s estimated that almost 4 million Americans got engaged this year on Valentine’s Day. So now that you’re engaged, let’s talk about finances and prenuptial agreements. Taking care of your financial responsibilities helps make sure that your assets go where you want them to should your marriage eventually end in either death or divorce. In Nevada, a community property state, this is especially true since all income earned during the marriage is split 50-50 upon divorce. Both of you retain separate attorneys to review prenuptial agreement. Prenups are becoming popular because many couples are choosing to marry in their late 20’s and 30’s. At this age, many have established careers, perhaps a home or other investments. A prenup allows you to have control over how your assets should be divided, rather than leaving these decisions up to a judge. Prenuptial agreements are favored highly in second marriages. If you have children from previous relationship, it is vital to make sure that you provide for them in the case of divorce or death. 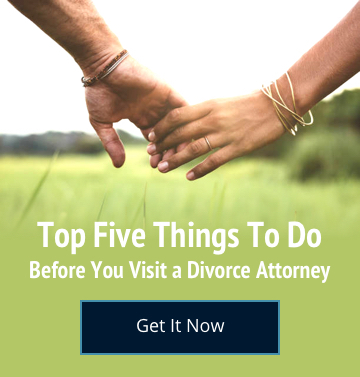 For more information on prenuptial agreements or any family law matter, please call us at Steinberg Law Group (702) 384-9664 or fill out the email contact form to make an appointment today.